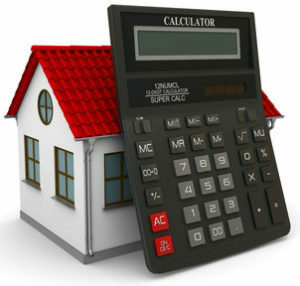 It is necessary to check the factors that may affect the installation and roofing restorations. Primarily, the kind of materials to use should collaborate the house design. Metal roofing system in Roswell is said to be rare. 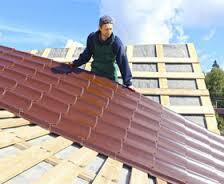 The most common material that we use for roofing our houses is shingles. No matter how rare it is, we still have plenty of metal roof choices in the market. The typical ones are stainless, aluminum, copper, tin, and zinc roofs. Metal roofing is said to be a cold climate product. 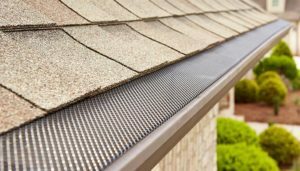 It’s known superior roofing material in preventing snow and ice shedding. It is becoming popular around Roswell Georgia and the South because of its growing demand for energy efficiency. Technology advancement in roof coatings made the metal roofing an excellent product for any kinds of weather conditions. Ridge vent – it is installed at the peak of a sloped roof for hot air to exit the attic of the building. Snow guard – is a device keep the snow and ice from moving downward to avoid damaging people and properties. Gutters and Downspouts – is necessary for draining the rain to the catch basin. 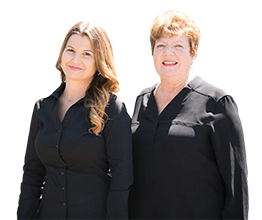 Advanced roofing includes gutter toppers for excellent protection. It is a design proven to eliminate debris build up. Skylight – it is a window positioned in a ceiling or roof to let natural sunlight brightens the house for healthier, enjoyable and alluring living spaces. Other factor includes the existing roof to work on. Each features have an impact on the total amount of the project and its work duration.